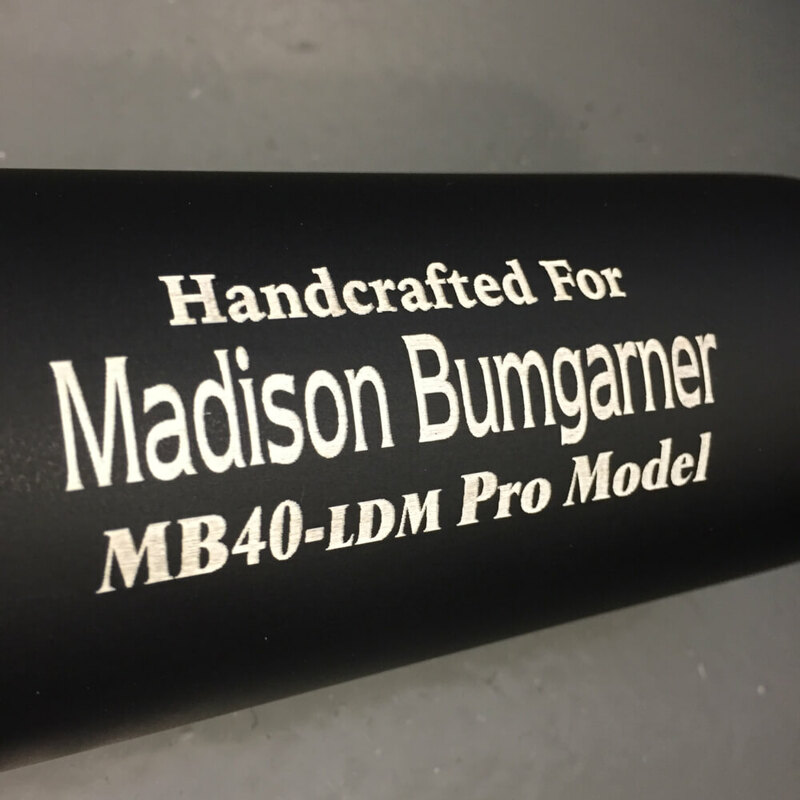 Madison Bumgarner swings the MB40 in 34.5″/33.5oz. The MB40 features such a large and long barrel that even in -1 it is still a low-density model. The barrel is met by a medium handle and a large bell shaped knob to help balance it out. This model is not available but a very similar model the PL16 is at the link. 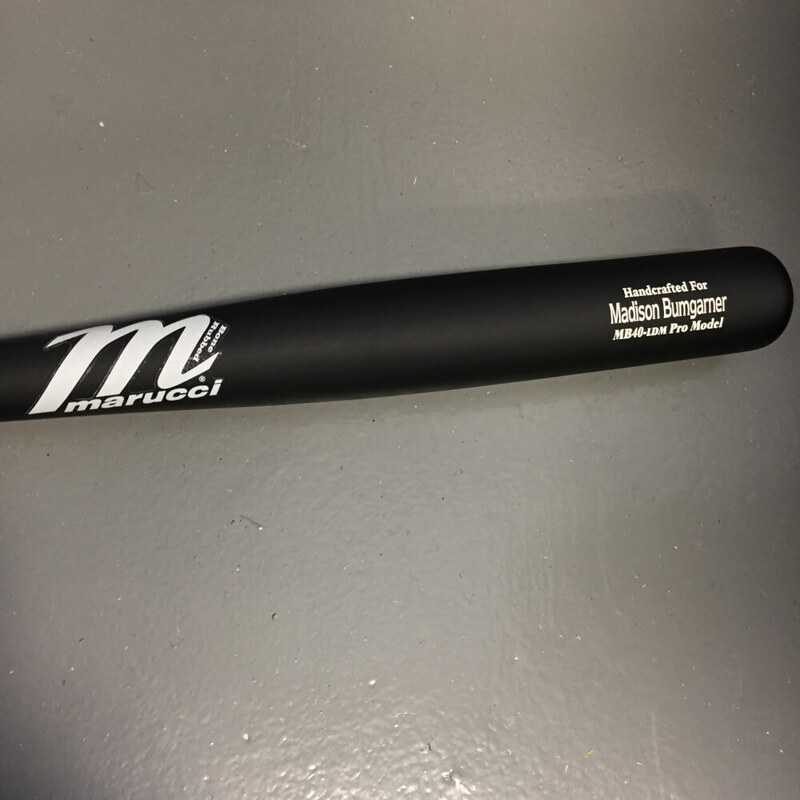 Categories: Gear, Bat, San Francisco Giants, Pitcher, Madison Bumgarner.